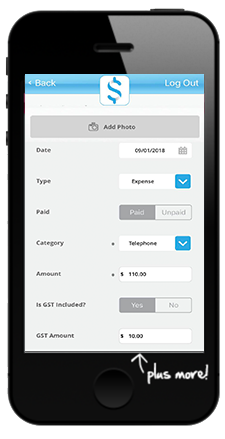 Create professional looking invoices simply on the go. 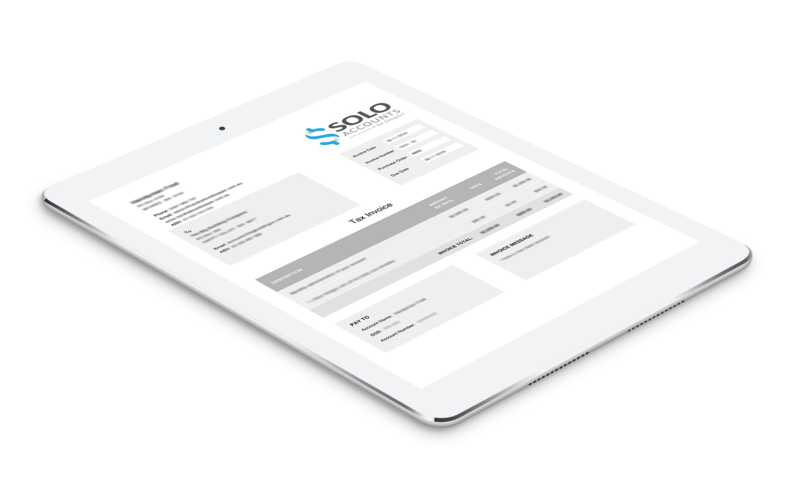 With the Solo Accounts mobile website you can create invoices, complete with your logo, and email them on the spot. Quick and easy expense recording on the go. 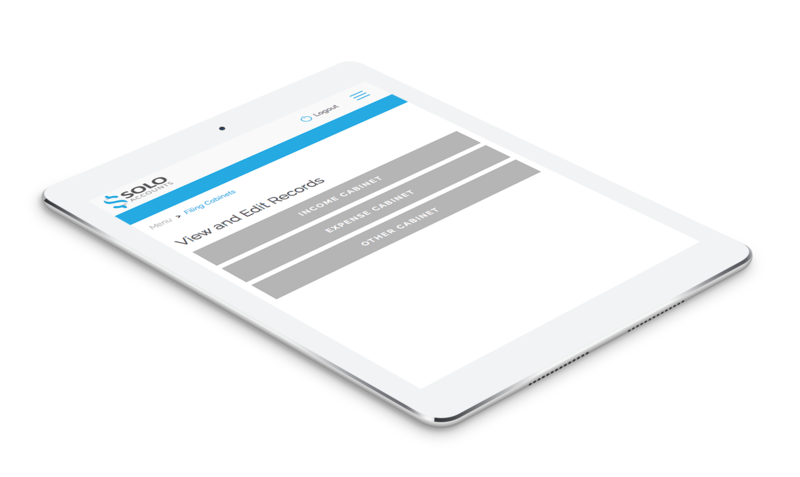 Recording income without producing invoices is super easy. Reports generated at the touch of a button. Go paperless and be organised. 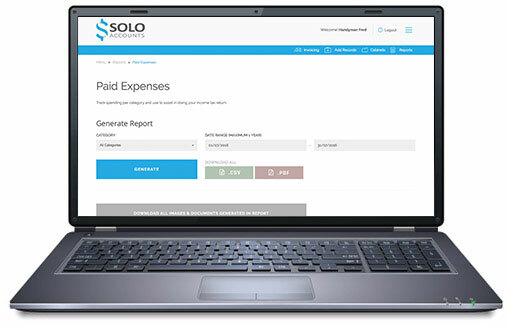 Solo Accounts operates using Amazon Web Services facilities in Australia. 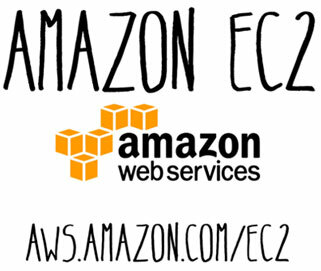 For more information see http://aws.amazon.com/security/. This means every record has 2 entries, these will be a combination of debits, credits, assets, liabilities, income, expense or equity. They will be entered as spend or receive money or debtors/creditors or a journal. Every amount MUST be entered in every account to be able to reconcile. This includes personal amounts. eg. Bank accounts, credit cards, PayPal, loan accounts, petty cash etc. 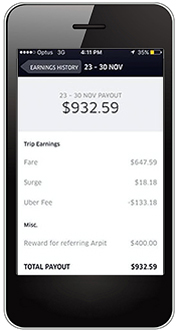 You can enter only business amounts (personal optional). Enter all amounts/accounts the same way. Bank Feeds: Helpful or not ?? They need to be set up, monitored & approved each time. Feeds upload all amounts including personal. Intuitive software is guessing and needs to be checked. Only enter what you need. Minimal data entry only requires a couple of clicks. Watch for quantity limitations and extra costs for “add on” features. Are the reports generated suitable for Australia taxes?